4913 W Carpenter Drive, New River, AZ.| MLS# 5907721 | Desert Dream Realty Cave Creek | 480-252-8300 | Find Your Dream Home with Us! A rare opportunity awaits! This lovely ranch home located in the unique and fabulous Arroyo Grande neighborhood is one of a kind. Let the fun begin! Have a boat, RV or other toys? You can have them right on site, with accommodating easy access and RV gates, your next adventure awaits you. The front porch gives you a welcoming feeling upon arrival. Skip up the pretty paver steps to the paved patio and enter this superb property. The formal living room is very versatile, and you can choose how to use it. Next, there is the oh so popular family, dining and kitchen combo, where everyone can be involved in what's ''going on''. Did we mention the brand new Plantation shutters gracing the windows as well as the brand new very pretty security door allowing you to lock up and enjoy the breeze too. What else is new? The interior and exterior paint, the upgraded carpet too, then top off the amenities with a large master suite, separate tub and shower, an ample walk-in closet, as well as two other bedrooms and a full bath. The over-sized 2.5 garage previously accommodated three cars snug as a bug. Next, let's step outside and enjoy the view of open sky. Privacy included with only Single level homes surrounding. The backyard includes a patio complete with tons of pavers, a heated fenced private pool and spa, as well as a built-in bench with flagstone touches and a firepit. The pool has a raised spa and stylish waterfall, there is also an area of turf included, and the rock has had a recent refresh. The rest of the yard is pretty much a clean slate for your creativity. 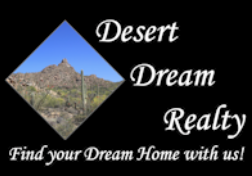 Did we mention the location is in the award-winning master-planned community of Anthem? This resort style community features: a 64-acre park/ playground, a catch and release fishing lake with 4 acres of fabulous fishing. The park also has the Daisy Mountain Railroad, where children and adults enjoy a ride in the park; tennis courts for a friendly match; full court indoor and outdoor basketball for team sports or a pickup game; and kids skate park. The are many walking paths to take in a little nature; acres of softball, volleyball, and soccer fields for your enjoyment; picnic areas for those holidays; and an in-line hockey rink. There is also a community center which offers: an Olympic pool with lap lanes and a diving tank; water park with a 400,000-gallon splash bucket, a 24-foot tower with two water slides, water playground, and tot pool; three-story rock-climbing wall; teen activity room; and a state of the art fitness center. So much fun to be had! 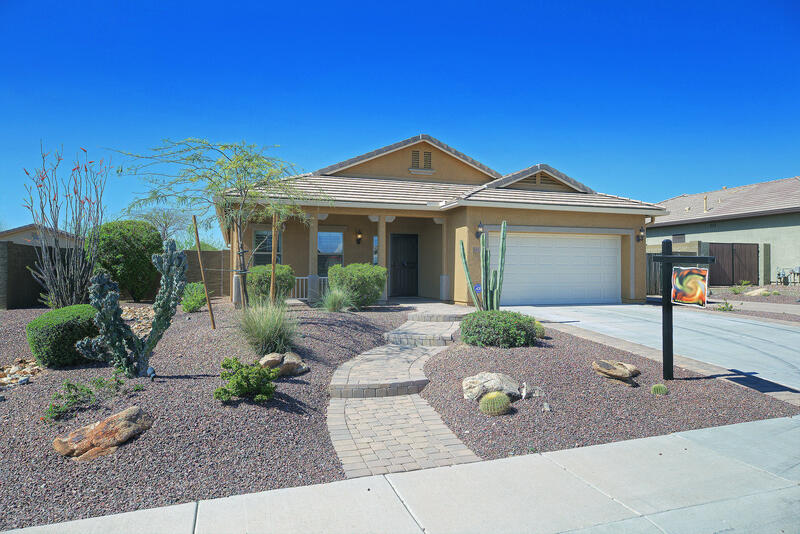 We have been Anthem residents since 1999 and can say this community has it all.